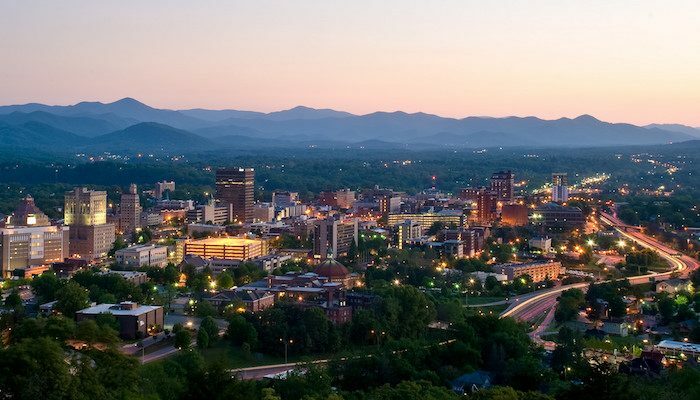 ​ Located in beautiful Asheville, NC, The Renbourne Editorial Agency is a division of The Writers' Workshop of Asheville (TWWOA), the only non-profit literary center in the Southeast. TWWOA was founded in 1985, and the Renbourne Editorial Agency was created in 1990 as a means to provide accessible editorial services. ​Contact us today for your quote. "I've been Senior Editor with The Renbourne Editorial Agency for over 20 years, as well as Executive Director of The Writer's Workshop in Asheville, NC. I specialize in novels and memoirs. Our exceptional editors do line, copy, and content editing all in one - a rare breed! Most writers think they need to hire three different editors but we do it all - with kid gloves! ​ Please contact us to discuss your editorial needs, whether it's fiction, creative non-fiction, memoirs, theses and papers, or technical writing."